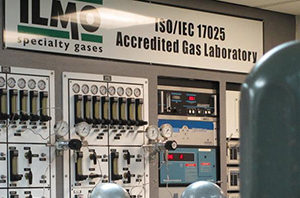 ILMO Products Company | Single-Source Provider of Medical, Industrial & Laboratory Gases. It lets you do more: AC/DC TIG, MIG, flux cored, and stick! 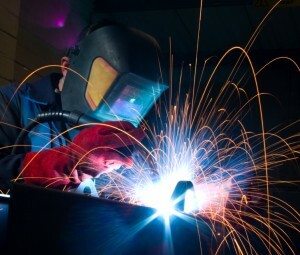 Discover the New Lincoln Power MIG 260 Welding Machine. Buy select Miller products and get a great rebate. Available at all ILMO Stores! 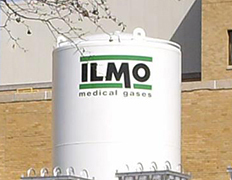 Whether it’s agricultural, residential, or commercial – you’ll always save more on propane with ILMO! Trade-In your old plasma (any brand) and receive a special discount on a new Powermax! SEE & SAVE! Save today on Lincoln’s most popular welding helmets. 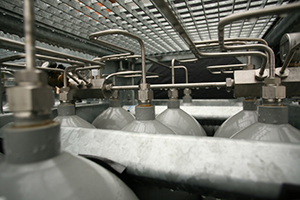 The gas products you need from the name you trust.